Get your Seafood early! We will be closed Labor day! 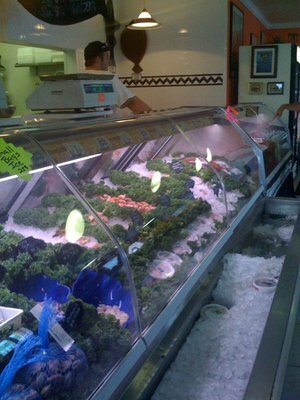 Our Seafood Atlantic Market is filled with the Freshest Seafood you can get! From Our Fishermen to your Table. Visit Seafood Atlantic’s profile on Pinterest. ← Have a great weekend with Seafood Atlantic!